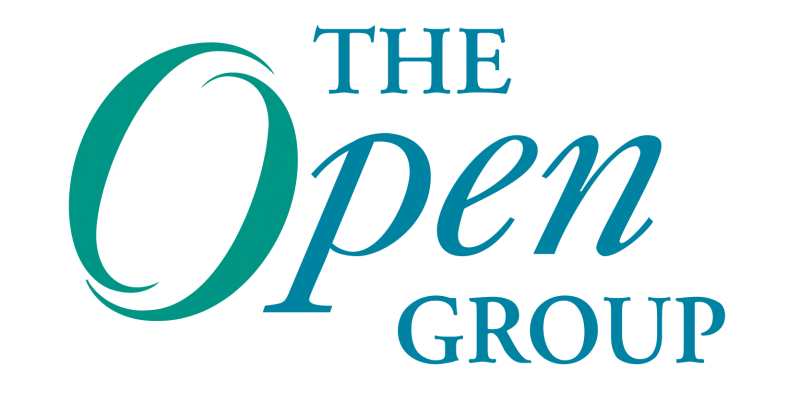 The Open Group, the vendor-neutral technology standards consortium, is hosting its upcoming event in Scottsdale, Arizona, January 28-31, 2019. The Open Group Scottsdale 2019 will bring together vendors and end user organizations to discuss ’Digital in Practice and the Supply Chain’. Hundreds of attendees are expected including, Enterprise Architects, engineers, technologists, and end-users representing many businesses and governments. In the past four years, the acceptance and uptake of Enterprise Architecture as an integrated and holistic approach to better citizen services and Digital Transformation in the Government and the public sector has been notable and significant. Last month, Digital India had a significant milestone. The India Enterprise Architecture Framework, aptly called IndEA, was formally notified by the Government of India as a national standard. Needless to mention, for me the journey from development to notification has been challenging and extremely fulfilling at the same time, both at a professional and personal level. Ever since the success of ePragati in Andhra Pradesh, many Ministries, States, Departments, and other public sector entities have shown growing interest in enterprise architecture. The elevation and notification of IndEA as a national standard is absolutely a move in the right direction to accentuate and accelerate such activities. Wednesday, October 31, the third day of The Open Group Singapore event, started with both a TOGAF® User Group Meeting and a morning track session on Security for the Internet of Things (IoT). Tuesday, October 39, the second day of The Open Group Singapore event, started with a discussion between Steve Nunn, President and CEO of The Open Group, and Dave Hornford, Managing Partner, Conexiam based on the Seven Levers of Digital Transformation White Paper which was published in 2017.